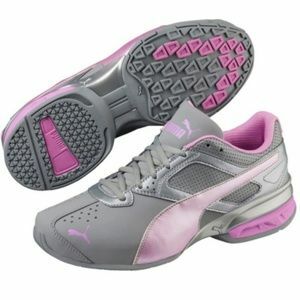 Puma has created high-performance shoes for men, women, and kids. 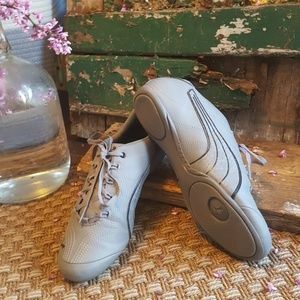 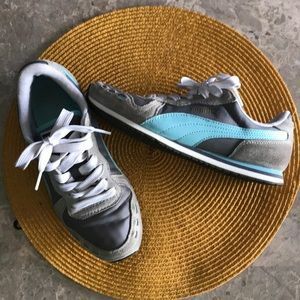 The footwear effortlessly combines "sporty" and "fashion". 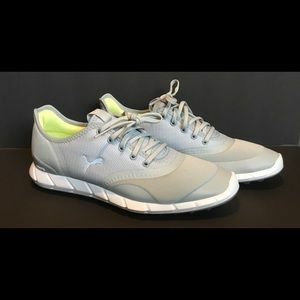 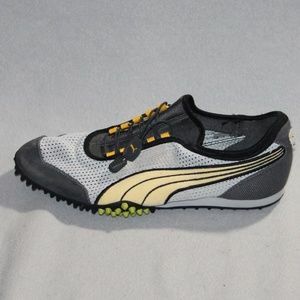 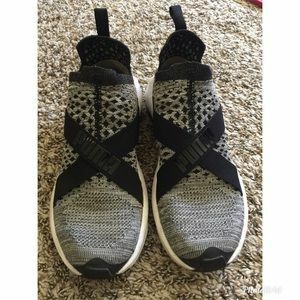 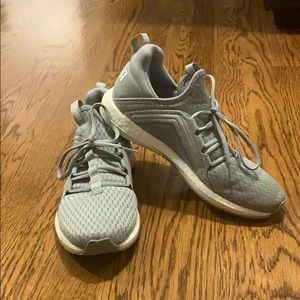 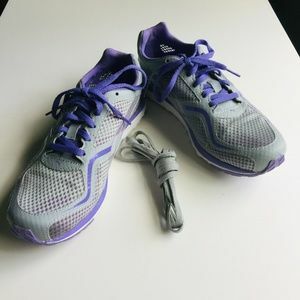 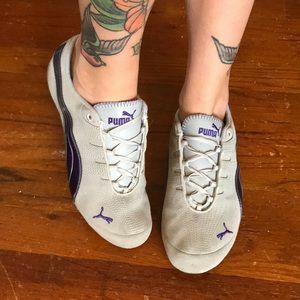 Athletes all over the globe enjoy Puma cleats and running shoes, but the label also offers sneakers for the everyday person. 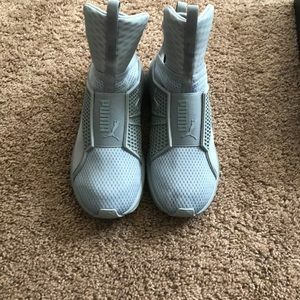 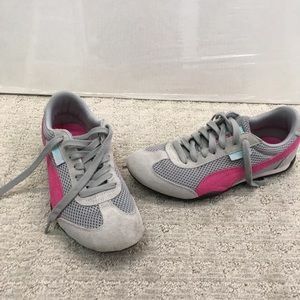 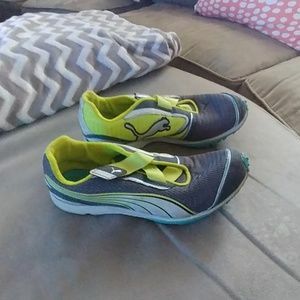 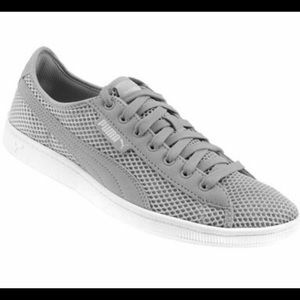 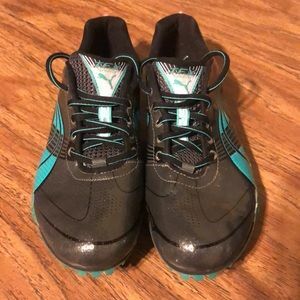 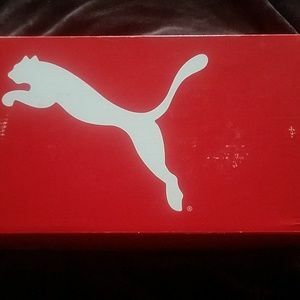 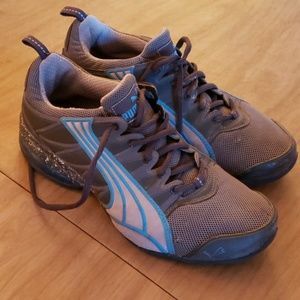 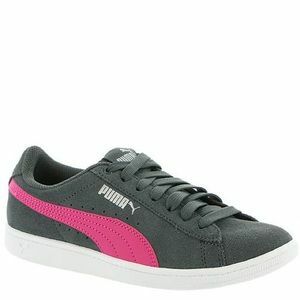 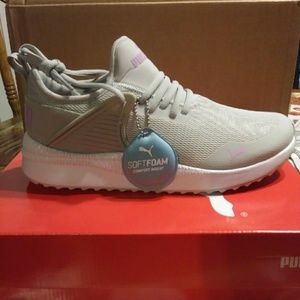 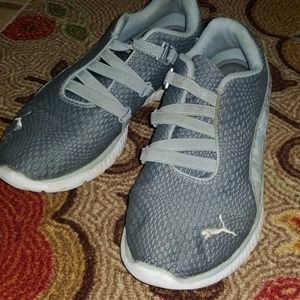 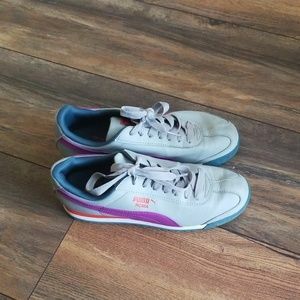 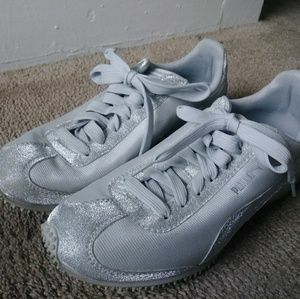 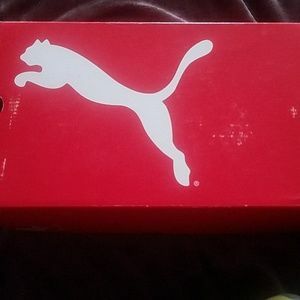 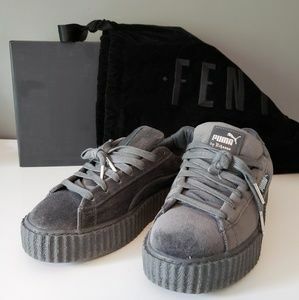 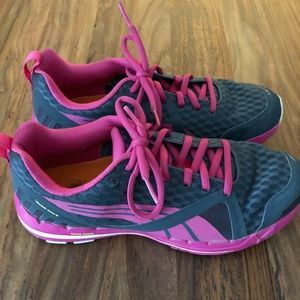 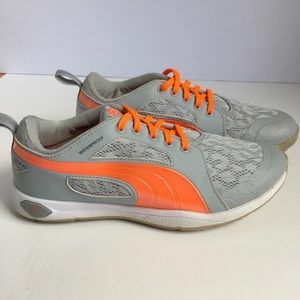 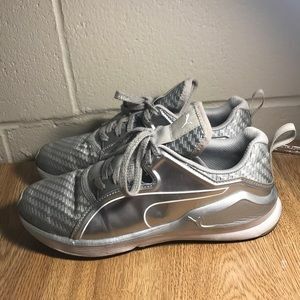 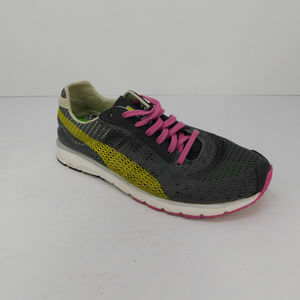 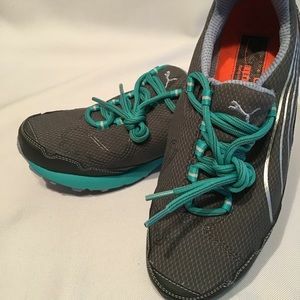 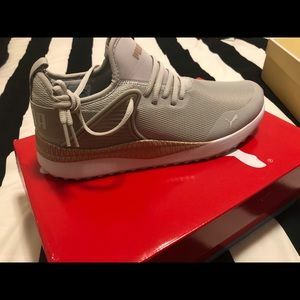 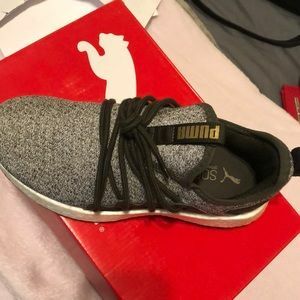 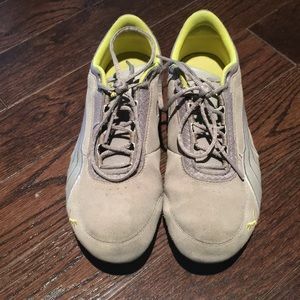 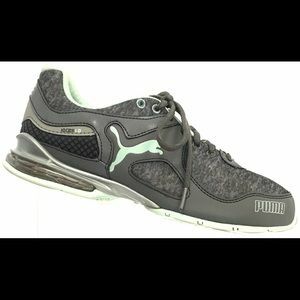 Size 7 women’s Puma sneakers.